What is real-world evidence, and why do we need it? As new, life-changing drugs emerge, it’s clear we need to have a meaningful conversation about how to ensure that the right treatments get to the right patients. One type of information that can help us is real-world data, which is information collected outside of a clinical trial. 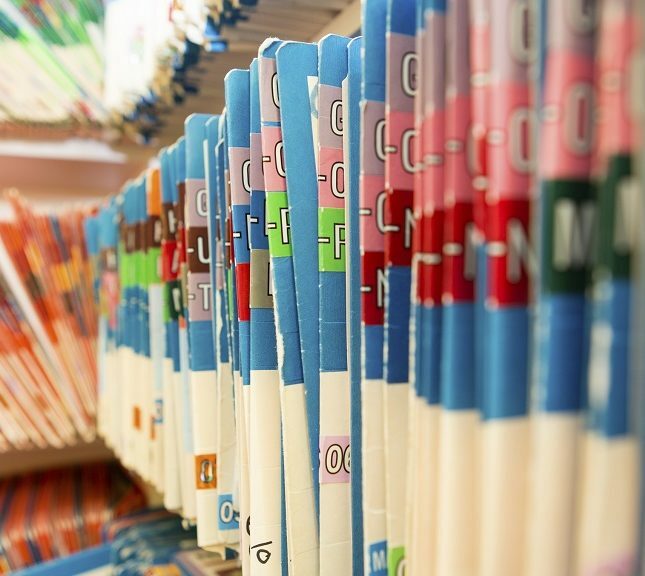 This can be electronic medical records, medical charts or medical claims data, with patient identity markers removed to maintain patient privacy. We must put real-world data to use to assess patient outcomes. Clinical trials play a critical role in reviewing the safety and efficacy of drugs and are designed to meet regulatory standards to obtain FDA approval and ultimately make drugs available to patients. Clinical trials enroll a small segment of the disease population and analyzing information from electronic records databases provides a much greater look at the disease population in terms of age, co-morbidity conditions, adherence and other important factors. Why is it essential to take this step beyond clinical trial information? If a patient getting a drug is elderly or suffering from more than one chronic condition, such as diabetes, it’s very possible that a patient such as this was not represented in the clinical trial. Social media is also emerging as a platform for patients to share information about their experiences with particular treatments. While there are concerns about using this information, given it is not being exchanged in a clinical setting, we can learn from these aggregated data about how patients are responding (or not), who may have been excluded from clinical trials, and who are currently on the treatment of interest. Advances in social media are helping us to capture more about the patient journey and more specifically what patients need or want when it comes to what a drug does for them. It’s not just payers and drug manufacturers who have recognized this opportunity to use real-world evidence. Clinicians and their leading organizations, such as the American Society of Clinical Oncology, are also working on frameworks for assessing the real-world evidence of existing and new treatments. They also recognize the significance of gathering this data for their patients and understanding this type of data can support advancements toward better care. What works for different patients, depending on their personal characteristics. For example, breast cancer treatments may function differently in different populations and our reimbursement systems should focus on paying for what works – in the right patient and at the right time. What happens over a patient lifetime, not just in one budget year. Right now, many payers are reluctant to increase access to drugs that have high up-front costs but long-term savings. This type of budget planning does not allow payers to consider the long-term patient outcome and financial benefits these new innovative products bring to patients in need. How to improve the quality of risk-sharing agreements between manufacturers and payers that are based on outcomes. These agreements enable shared financial risk between the manufacturer of the drug and the payer (employer, payer, patient, 3rd party administrator), who assumes the cost of the drug. These agreements could benefit from real-world evidence, and it’s important to note that these kinds of agreements are already in the U.S., and increasing. As the discussion about getting drugs to the marketplace continues, getting the information and the evidence right is critical. If we can do this, and do this successfully, we might one day be able to increase access to the right drugs for the right patients at the right time. Then we’ll have better value for the dollars spent and most importantly, we’ll be working to try and improve the health and lives of millions of patients. Dr. Julie C. Locklear is vice president & head for health economics and outcomes research at EMD Serono.